Her vision for herself in the next five to 10 years is clear, and she’s already taking the necessary steps to ensure that all her dreams become attainable. MANILA, Philippines — Liza Soberano believes that while we cannot always anticipate what life throws our way, we can, however, be prepared to handle any hurdle. “Never expect anything, but plan for everything,” the 20-year-old beauty shares with much wisdom. 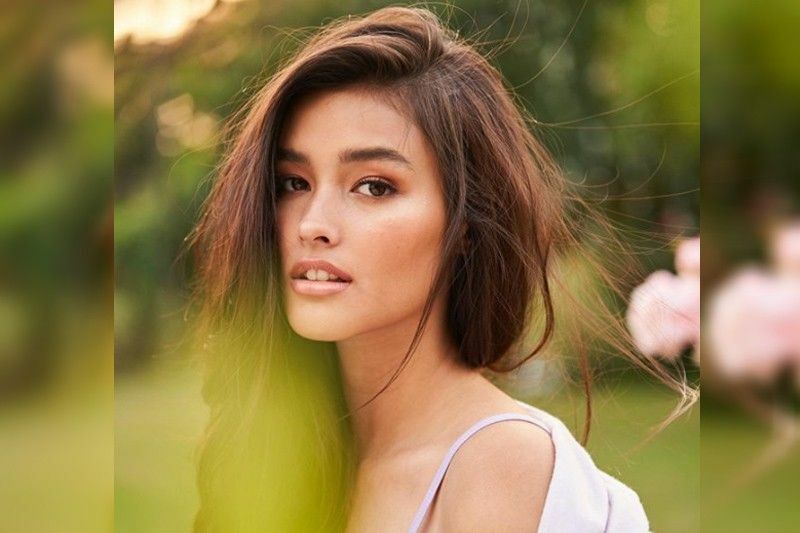 Liza prides herself in carefully planning her life — from her career to her personal life — and it seems that she’s been making all the right decisions as both are taking off! Her vision for herself in the next five to 10 years is clear, and she’s already taking the necessary steps to ensure that all her dreams become attainable. But even beyond the next decade, Liza is already future-proofing her life. “All I want is to live a happy, healthy and contented life. Hopefully I will still be working, but not as much as now, especially at that age I hope to start a family of my own,” she says, hinting at her plans for the future. While she seeks the advice of friends and family when it comes to issues about love and relationships, she relies on experts such as Pru Life UK for her other concerns like health, wealth management, and life insurance. And it is precisely this concern—which Liza shares with millions of others — that has pushed her to take more control over her life with Pru Life UK’s myDNA Pro Bundle. The myDNAPro Bundle helps to manage your future, protect yourself and your loved ones, as well as arm you with more relevant information that’ll help you live out your happiest and healthiest life. Unique to Pru Life UK, this product combines life insurance with a DNA test to provide key information about your genetic makeup, allowing you to make better decisions for yourself health-wise. It shares your unique susceptibilities to diabetes, high blood pressure and cholesterol, which are common among Filipinos. The results are personal and confidential as tests are conducted by Hong Kong-based medical lab Prenetics, assuring you utmost security. In addition to gaining greater control of your life and your health through important and relevant information, Pru Life UK ensures that you’re given proper guidance through its convenient mobile app, free consultation with a nutritionist, and exercise and calorie recommendations, among other exciting wellness features. “One of the common conditions on both sides of my families is diabetes. Pru Life UK’s myDNAPro Bundle helps me make better decisions for myself to reduce my risks of having diabetes and improve my health and lifestyle in general,” says Liza. And with Pru Life UK’s myDNA Pro Bundle, she’s able to do just that. For more information about Pru Life UK’s myDNA Pro Bundle, visit www.prulifeuk.com.ph/mydnapro.